Each year, we scour literally hundreds of apps, trying to find the most useful for parents like us. 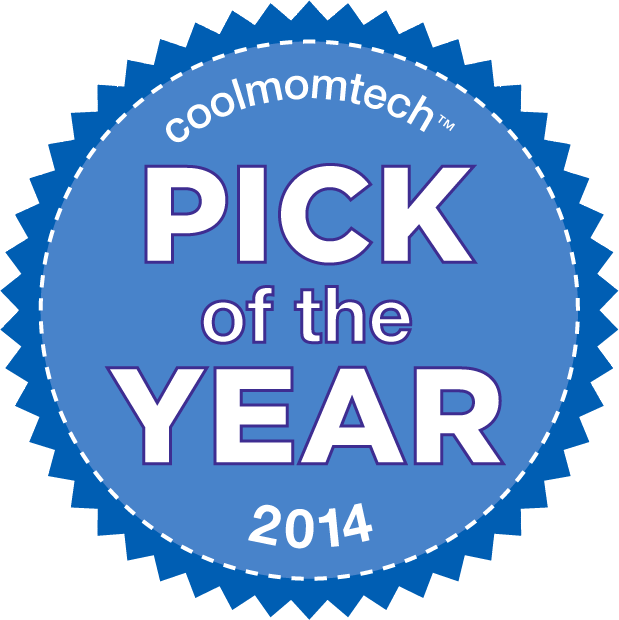 Whether you’re looking to manage your inbox, your social media accounts, your zillions of photographs, your calendar and beyond, here are 11 of the best apps for parents that we discovered in 2014. As always, we look for both iOS and Android apps, but the most stellar apps for parents definitely still lean iOS, considering that parents are more likely to own an iOS device in general. Still, we’re happy to see more and more developers working to do a great job for users of both platforms, and hope 2015 will keep the trend going. 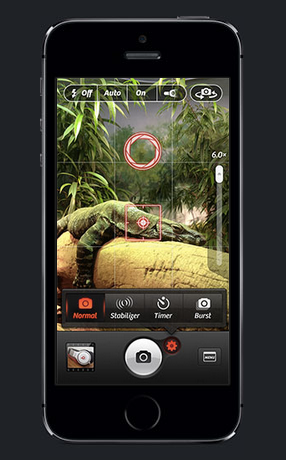 With editing features that go way beyond a few filters, this powerful but user-friendly photography app still stands out as a staff favorite with 2014 upgrades like an inviting new redesign, a full range of manual shooting modes to control aspects like exposure and focus, and a control wheel for detail work. Hey, even Nigel Barker calls it the closest thing to a real camera. 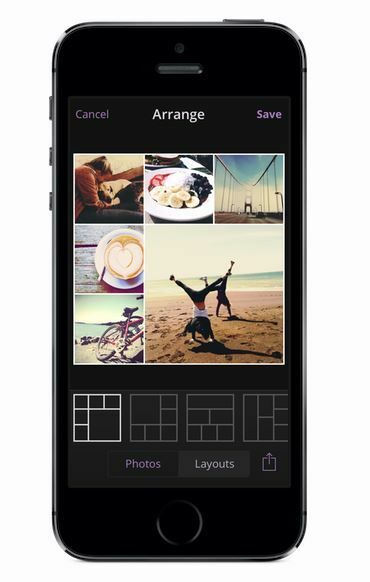 Once you’ve taken all those pictures, the big question is, how do you manage them all? This year we were smitten with Quickpics which allows you to name, tag and categorize each picture right in your roll in any number of ways, and then quickly search for any given photo, by typing the tag into the search bar, or sort by date or name. Hooray for that. This app is like a private little social network, just for your family. 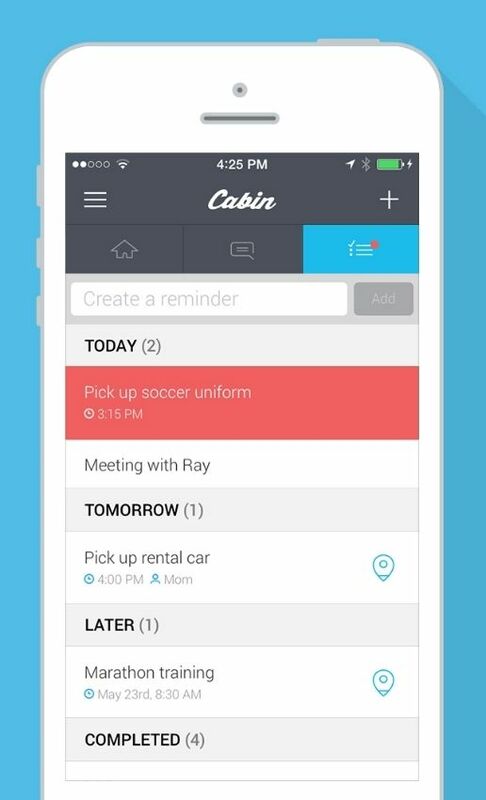 We called it “Facebook meets instant message with an old school to-do list and a little Foursquare thrown in for good measure.” It keeps you connected, helps you make plans, chat individually or as a group, send reminders and a ton more. And we love the privacy of it all. 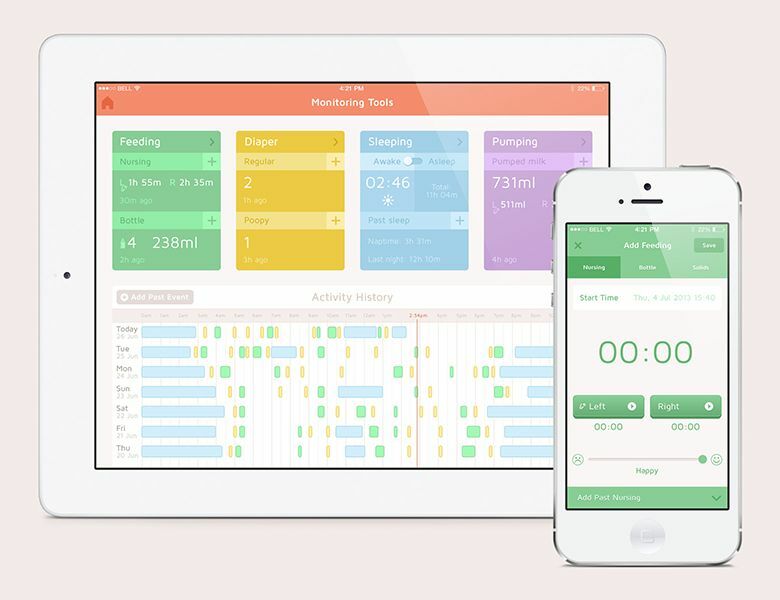 This outstanding new app does virtually everything for a new parent but change diapers. 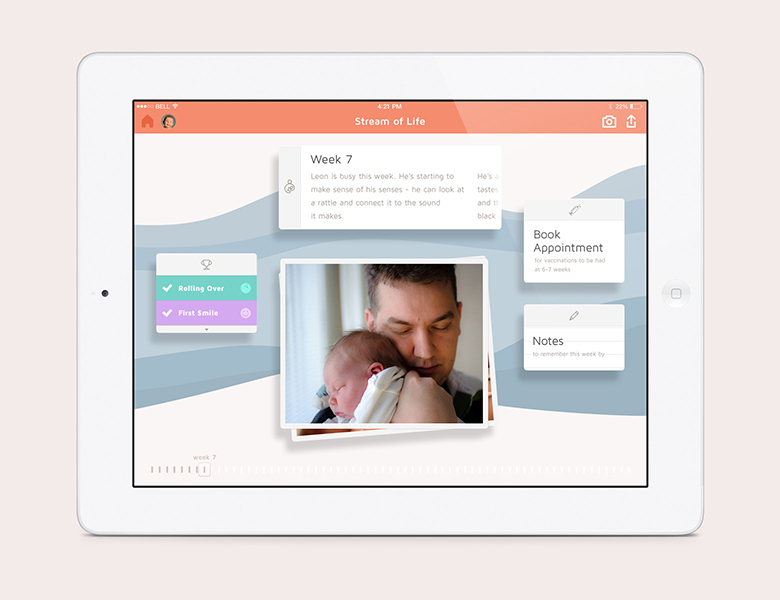 You can track all the basic newborn activities, look up milestones and pediatric schedules, track vaccinations, time breastfeeding, input height and weight–and it does it all with a truly beautiful, clean interface that makes things easy, even when we’re experiencing the worst of Mommy Brain. Day One still remains our top digital journaling app, but as a free alternative, check out Heyday. It’s a little more photo-oriented than text, with a beautiful interface, collage layout options, and even filters for your photos; plus there’s a personal timeline that’s only shareable if you want it to. While it has fewer features than Day One, and you can’t export entries for printing, it’s a terrific option for a $0.00 price tag. 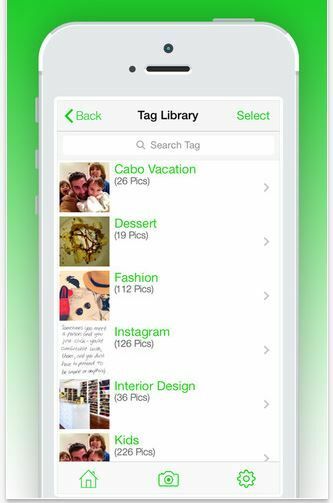 This app is an easy way to help you collect and curate all those pics of your family and kids, the videos and audio clips, the artwork and school mementos in one smartly designed space. 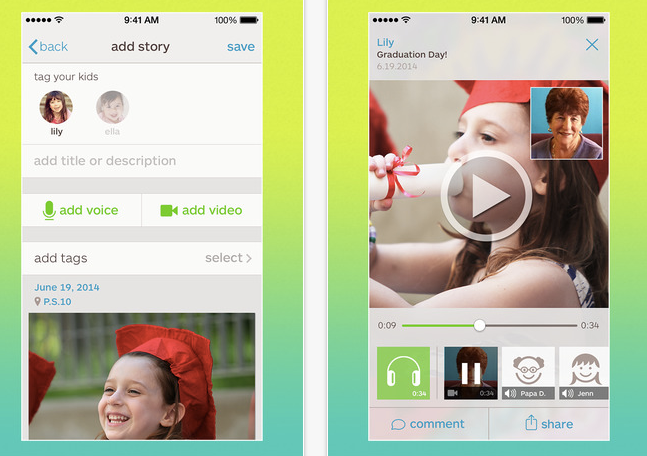 Add photos, layer in audio and video narration, or have the kids record their own thoughts to preserve those sweet tiny voices forever. Chart your baby’s milestones–just like a traditional baby book–with the photos that are already on your phone. The app automatically calculates your child’s exact age at the moment the photo was taken, even if you add it late. (As we are apt to do.) Add captions and commentary, and then the best part comes: The app is now ready to be turned into an actual printed baby book starting at $25. Phew. We like any app that does work for us. 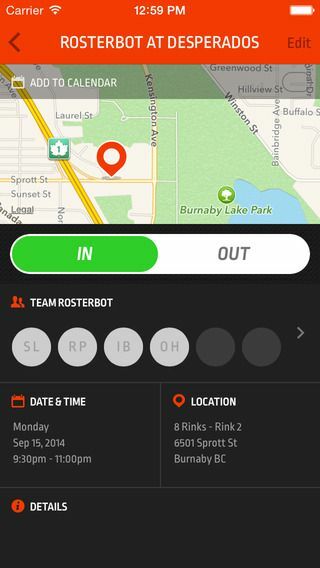 As an alternative to 8 zillion “reply all” emails about the soccer field change or the ice skating finals update, consider setting up your team in the excellent new team management app, RosterBot. You can create events for the season, and add team members who can opt in or out for each event. Then everyone gets a notification about changes or updates all at once, helping maintain sanity off the field, if not on. We got to know them as a sponsor, and yet LiveHealth Online became an app that quite a few of us have turned to when the kids get fevers, coughs, or rashes. 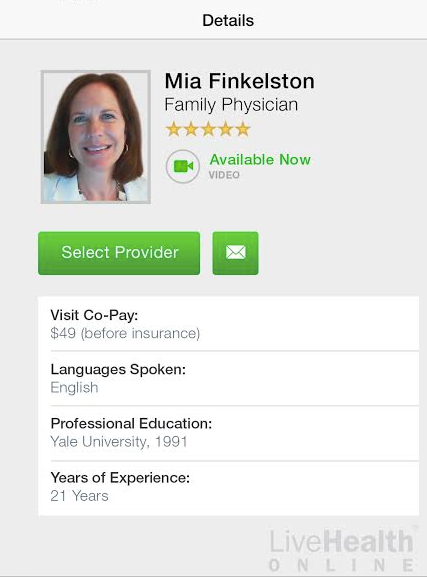 You connect with a real doctor via video chat for a diagnosis for more mild maladies–all for just $49 a “visit” and without having to wait in urgent care for six hours on a Saturday night just for a conjunctivitis prescription. That’s worth a million to us. The idea of staying on a schedule every day, all the time, is pretty much an impossibility as a parent. 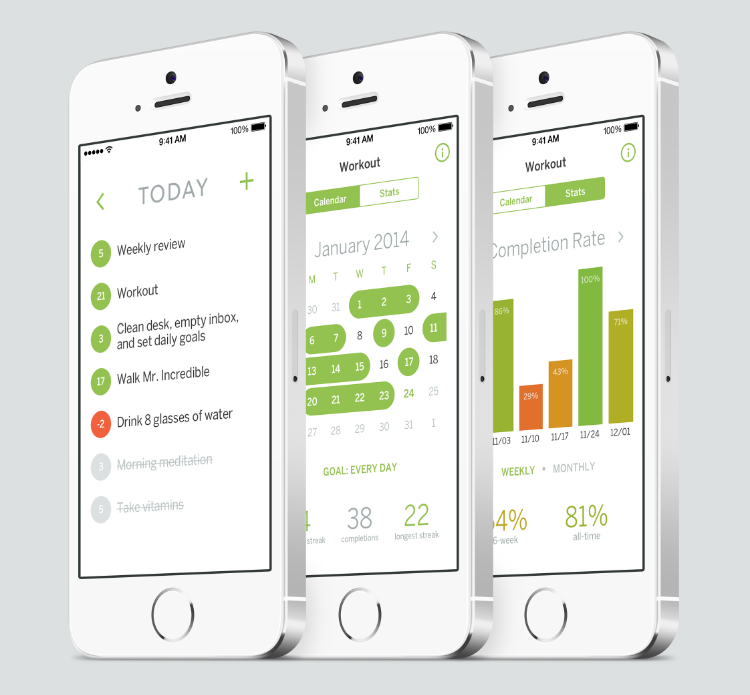 So we’re in love with this smart app that lets you create a list of tasks, prioritize them, set reminders–even skip days should you need less of a guilt trip when you’re sick and miss a workout or a household chore. 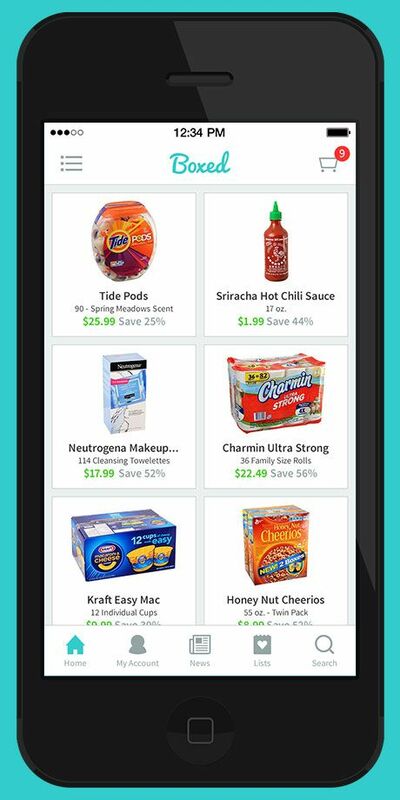 This genius new app is essentially Costco, the app. You get a warehouse club shopping experience without ever leaving your home, and that includes up to 77% off retail prices on bulk-sized products. It’s great to see brands we love like KIND, Annie’s Organics, Honest Kids, and even Starbucks coffee. Hit the $75 minimum and the shipping is free. Hey, we can do that on paper towels alone.